This pack will get you started on your Thai food adventure. With easy recipes for coconut curries, jungle curries, marinades and much more. 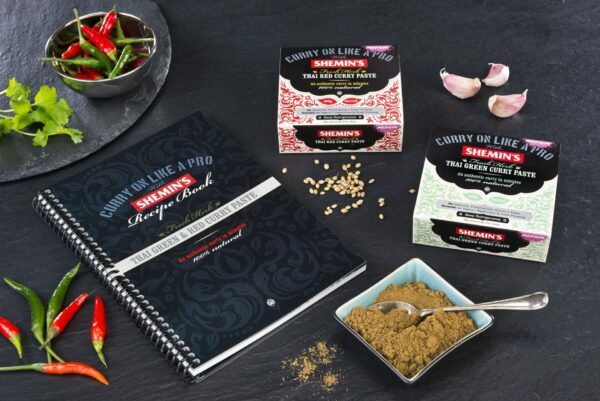 Our authentic and fresh pastes will have you cooking meals bursting with fresh flavours. Plus this pack is 11% off!